a Digital Trunk Show is an e-commerce sales event that showcases products or services to staff or selected customers in a unique location or setting. Business benefits include expanding sales channels and offering a highly visual brand experience. Customers like digital engagement and education on products or services. Sarah owns a farm in Southern California. 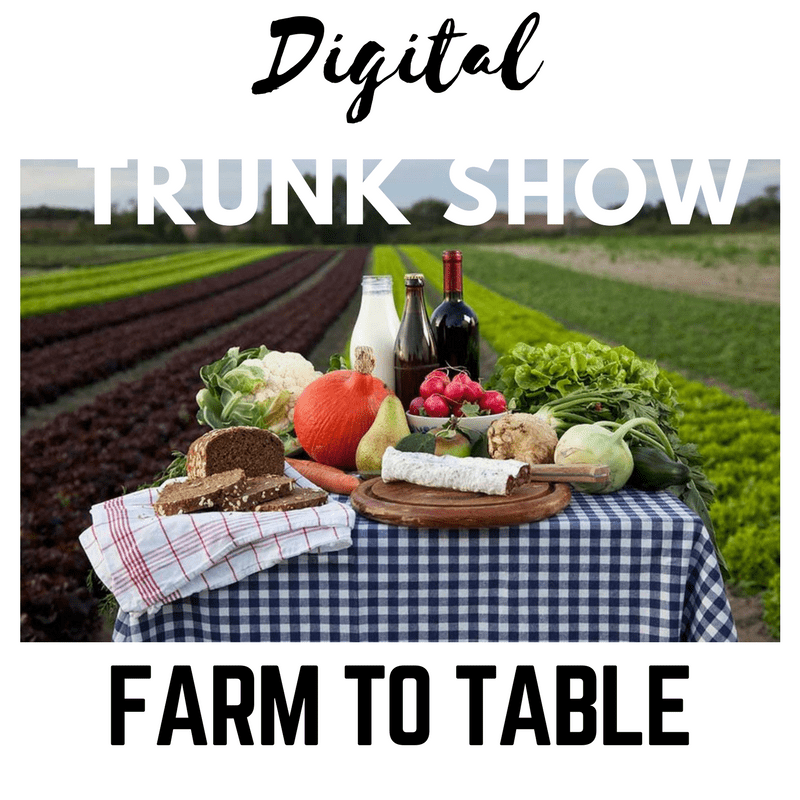 Fortunately for Sarah, hosting a Digital Trunk Show allows her farm to sell freshly baked breads, organic vegetables and organic linens, anywhere in North America or the world. Sarah can introduce her farm and brand to new customers in different states or countries with each Digital Trunk Show that she hosts. Interested in our Experiences DisruptShop? Click here to learn more.